Hola Bloggies! 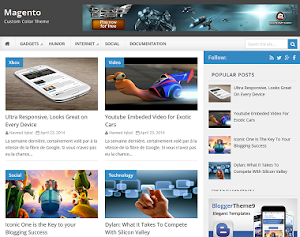 After a long effort of two weeks, bt9 is up with crystal design BlueTheme Blogger Template. 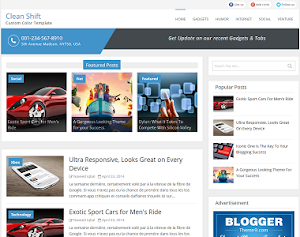 Blue theme is an ads ready template where you can place ad beside related article widget. Only script added to make all featured post appear, which makes the blog to load super fast. 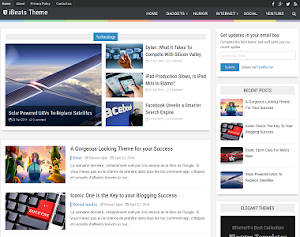 Along with tiled thumbnail popular posts Up to 25 posts can be shown on homepage. 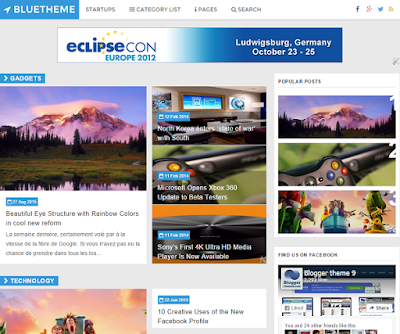 BlueTheme has a design inspired from wider and clearer sites. 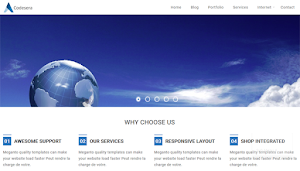 Hey Admin, After Bought this Template I Can use this template in multiple blog, can brief me, Thanks. Hey I Thankful to You to sharing this template so beautiful. Hi i use your amazing blu theme but im having problems with adsens i need help from you by myselft i can add ads under title and in footer but i cant add adsens in midle of post... i want to add in midle of post. 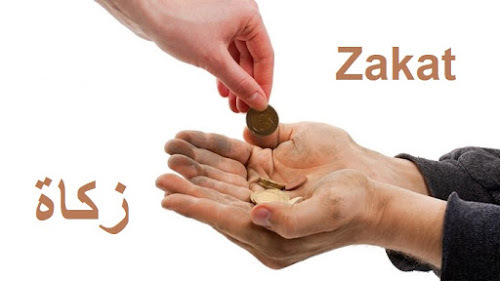 Help how can i do ... I can pay for this help.